6″ Foam cubes for pits. 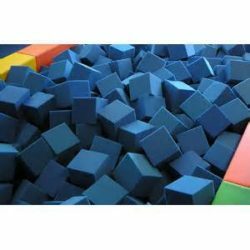 These are top quality pit foam cubes and come in many colors. note: minimum order of 224 6″ x 6″ x 6″ cubes per order. 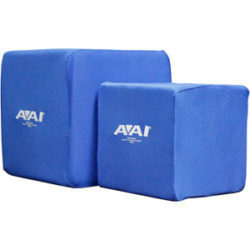 We will call or email you with Shipping charges that will be added to total cost of order.